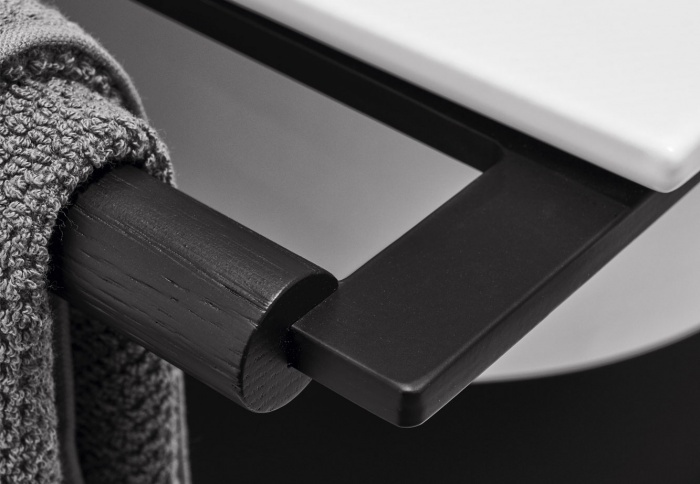 Marked by a strong, rigorous project and a unique design, Kyros is a graceful and minimal proposal able to portray the contemporary creativity. 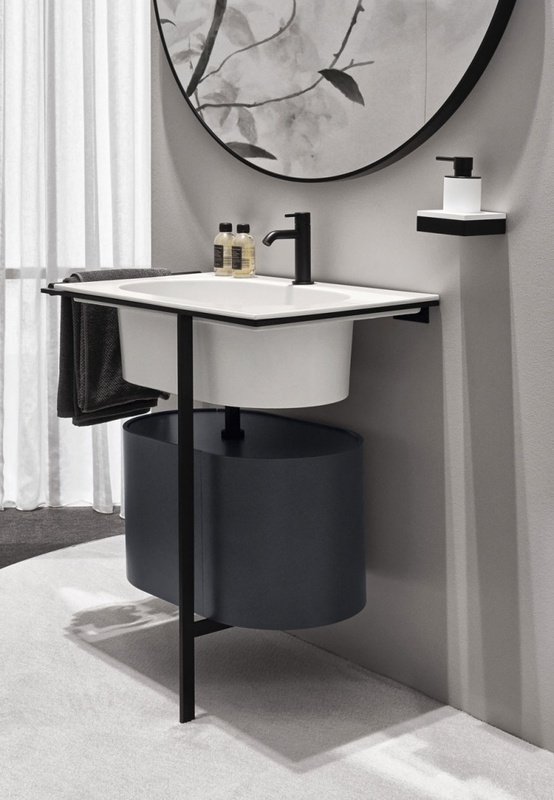 Its oval shape reinterprets the concept of space in the bathroom environment going beyond the rigid boundaries of tradition. 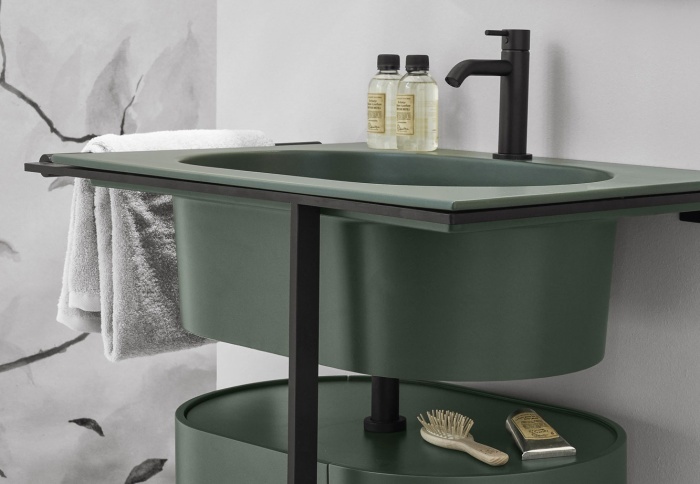 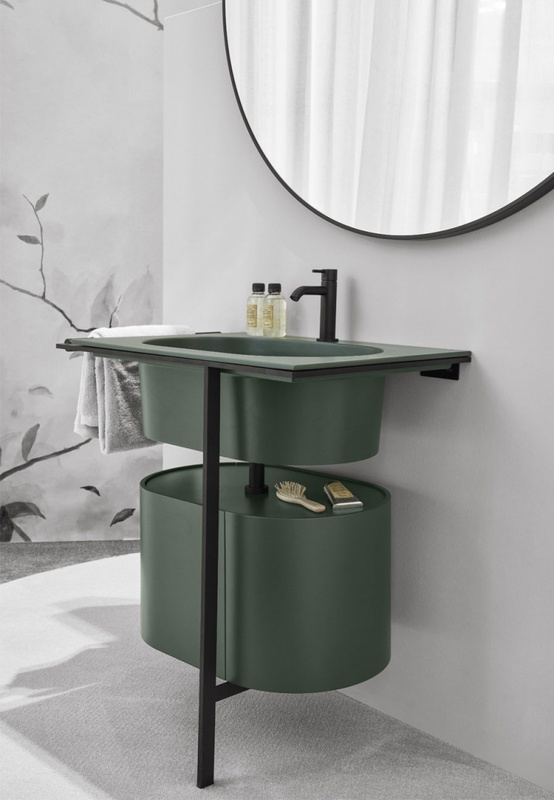 The undisputed protagonist is always the ceramic that, thanks to the exceptional skill of Cielo’s artisans in shaping the material, makes the washbasins alive and fulfilling both to the touch and to the sight.